Several members have reported problems downloading our gpx files when using Microsoft’s Windows 10 browser: Edge. The quickest solution would be not use Edge (Chrome, Firefox and Opera don’t have this problem), but perhaps Edge has other advantages you want to keep. So, using Edge here’s what happens. 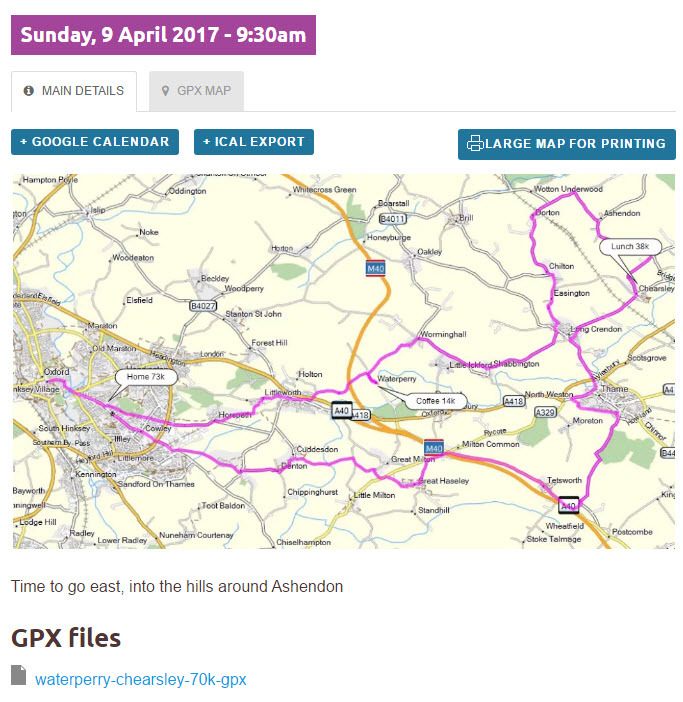 On our website (as above), there are 2 places where you can download the gpx files. 1) on the MAIN DETAILS tab. Underneath the map, you see the gpx file name. When you click, instead of downloading it to your computer, as the other browsers do, Edge actually opens it so you see the xml coding (the language all gpx files are written in). Not very helpful! 2) on the GPX MAP tab, again underneath the map, there is a Download button which allows you to save the file to your computer. This looks more promising until you notice (look at the file name before you save it) that Edge has removed the gpx extension and replaced it with an xml extension. Does this matter? It depends on what you want to do with the file. 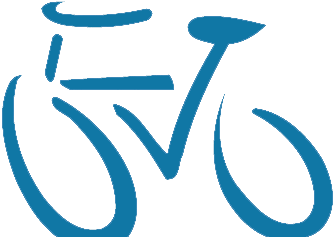 You will probably want to copy it to the NewFiles folder on your Garmin (or the equivalent on your Mio), but that would be a waste of time because your Garmin won’t be able to use it to navigate. You might also want to upload it to your favourite online cycle route planner. No problem if you use Ride with GPS or Garmin’s now deprecated – but perfectly usable – MapSource. Other route planners however (Basecamp, MapMyRide, Strava, Bike Route Toaster) will reject the file, presumably because of the xml extension. (As an aside, Ride with GPS seems able to cope with anything you throw at it). After downloading the gpx file via the GPX MAP tab, the simple solution will require you to change the default setting in Windows Explorer (see below). In the View tab, tick File name extensions so that you can see the xml extension that Edge attached. Simply right-click to Rename and replace it with the gpx extension. Now your Garmin/Mio and your preferred route planning software will work fine. A big Windows 10 update is due later this month (Creators Update). Who knows what will happen then?